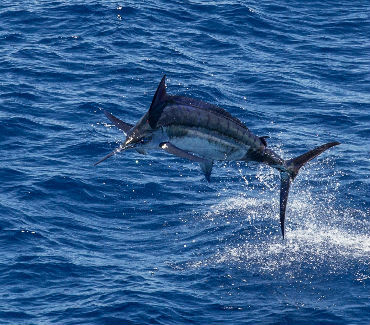 Your perfect transition from sailfish to blue marlin season, this inaugural tournament offers up white marlin for the first leg of our Abaco Diamond Series. Master the Roundup, fight for the championship! 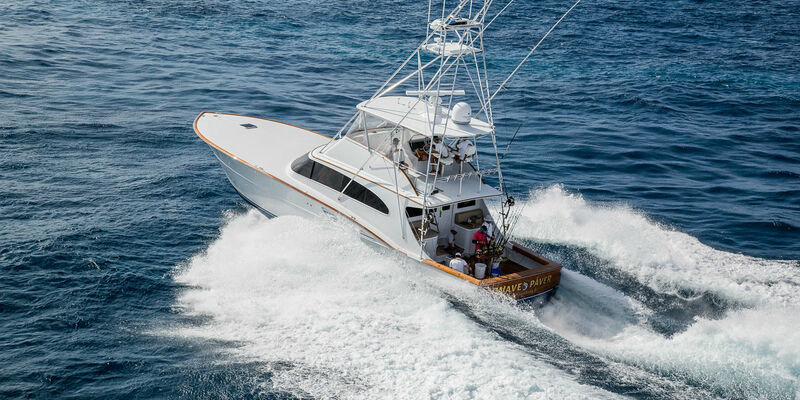 The second leg of our Abaco Diamond Series, this lineup reads like a regular who's who of today's billfish tournament circuit. 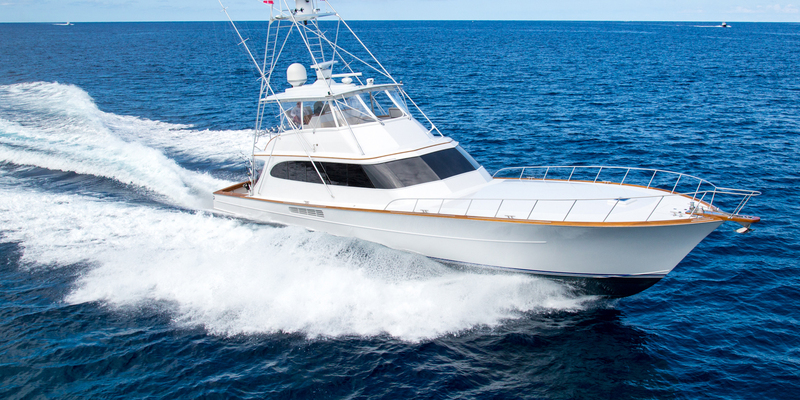 Production boats challenge the custom boats in this age-old debate. Think you got what it takes? Dreaming of that grander blue? It's no secret that Abaco produces big fish. 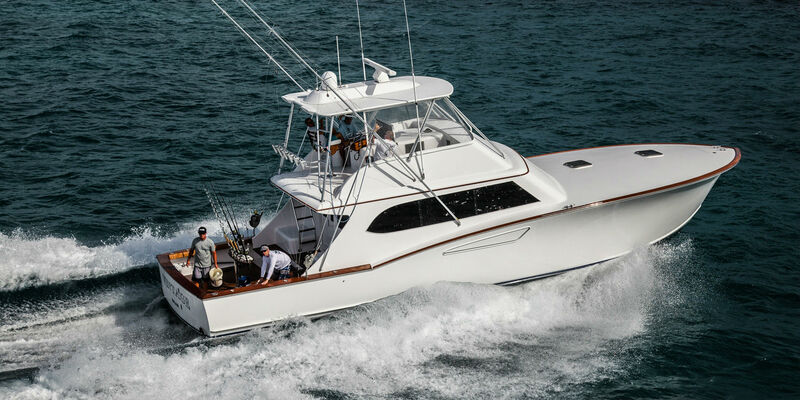 Hosting the Bahamas' richest marlin tournament and the final leg of the Abaco Diamond Series, the ABBMT could make your dreams a reality! 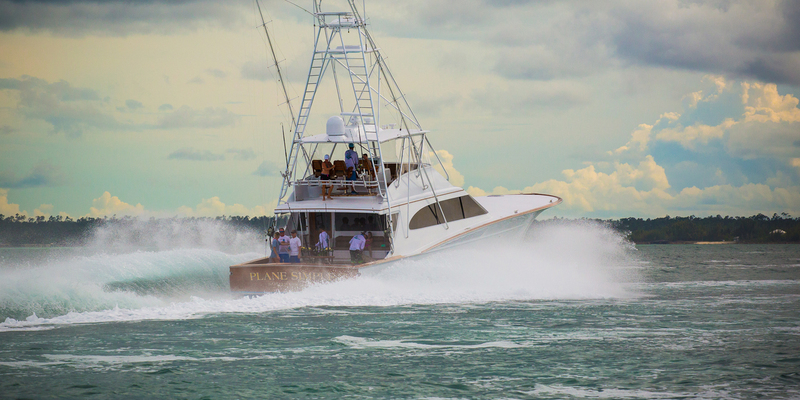 Just 50 teams represent the U.S. custom boat manufacturers in this all charity event. 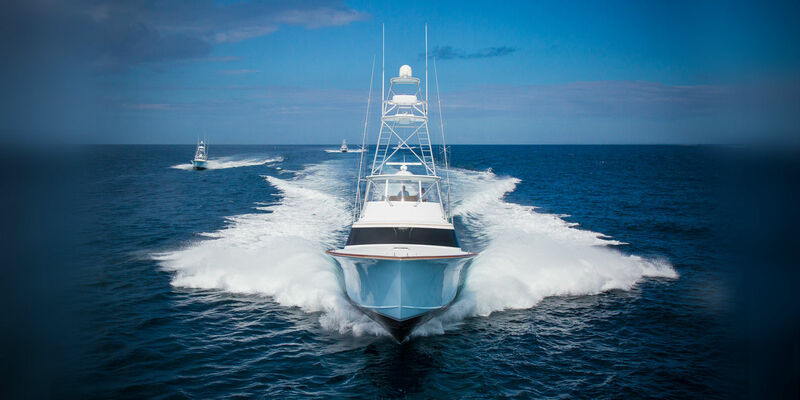 Accept a coveted Custom Shootout invitation, and you compete among the most elite fleet of sport boats assembled in one location. 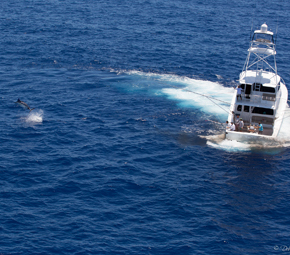 Of all the billfish tournaments held worldwide, you will find Skip's Tournaments especially distinctive. Not only do we host the most elite fleet of tournament teams and industry-respected sponsors, we've been told we put on world-class events! Please join us for the 2019 tournament season and see for yourself the benefits sport fishing receives by promoting comradery through competition. 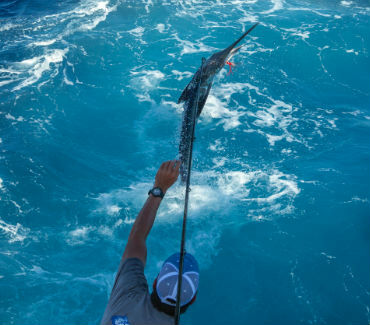 Skip's Tournaments is a proud supporter the endeavor of the Guy Harvey Ocean Foundation. 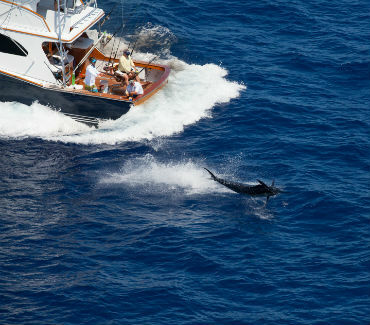 The Guy Harvey Ocean Foundation and Guy Harvey Research Institute are global leaders in tagging and tracking pelagic fish, including sharks and billfish.